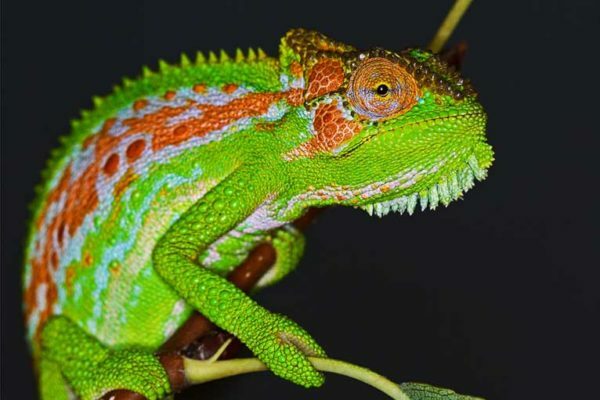 A recent genetic study has brought to light some interesting findings on one of the most widespread chameleon species in Africa. The study, published in a 2018 issue of African Zoology (https://bit.ly/2yGR7nl), suggests that this species actually consists of several species, rather than one widespread species. 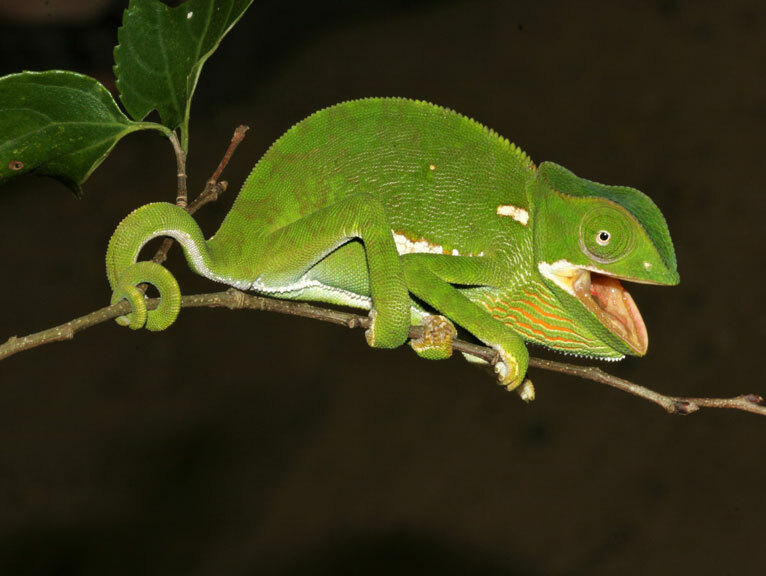 Devon Main, with colleagues Prof Bettine Jansen van Vuuren and Prof Krystal Tolley, found that in South Africa, the common Flap-necked Chameleon (Chamaeleo dilepis) is likely to consist of at least two species, but this has gone unrecognised to date. Prof Tolley says that it is a clear case of ‘genetic structuring’ in South Africa within their geographic distribution spanning Gauteng and KwaZulu-Natal. Given that this species has a much wider distribution across sub-Saharan Africa, Tolley goes as far as to say that Chamaeleo dilepis might consist of a ‘whole bunch of species’ across its range. Tolley and her colleagues have since broadened the study and increased the C. dilepis sample size from 72 South African specimens to 200 from across its range. 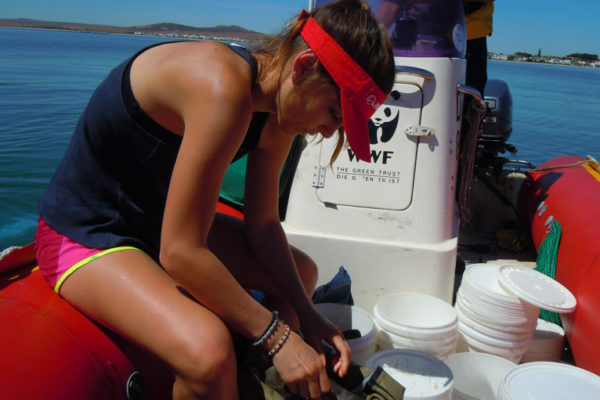 Main is taking the research further as part of an MSc project at the Centre for Ecological Genomics and Wildlife Conservation at the University of Johannesburg. After a quick look at a preliminary ‘phylogenetic tree’ from Main’s thesis, Tolley thinks that several more species are ‘hiding’ below the tip of the C. dilepis genetic ‘iceberg’. “From one so-thought original species to perhaps four or five could be quite a big jump,” she says. Chamaeleo dilepis is in heavy demand for the international pet trade, being the third most highly traded chameleon species. Export of chameleons is regulated by the Convention on International Trade in Endangered Species (CITES), and the emergence of additional species will prompt a reassessment of the species within the CITES framework, according to Tolley. She explains that “instead of one species being widespread across perhaps 10 countries, there are several species, each present in only two or three countries,” adding that the relevant countries might need to rethink their export quotas. The same situation holds for International Union for Conservation of Nature (IUCN) Red List status, but Tolley does not foresee a change from the current status of ‘Least Concern’ as “most of the distributions would still be quite big”.